Here’s another for the number one smartphone manufacturer in the world. 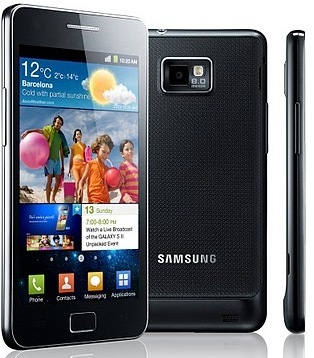 The Samsung has sold about 20 million units of the Galaxy SII around the globe. The smartphone was announced in February 2011 and made its way to stores in April, so this means in less than a year, it had reached to the 20 million sales record, and who knows, it might even sell about a 30 million units as it completes its anniversary. One of the slimmest smartphone at its time, the SII has been one of the topmost smartphones for 2011. Even the Galaxy S, its predecessor, has been doing well and already reached 22 million units. And, of course the Galaxy SIII, we have rumours and we already know that Samsung will be launching the smartphone this year at a special event, so we can only guess how much units Samsung will manage to sell.